This is the last weekend to view the Indiana Glass Arts Alliance show at the Garfield Park Arts Center. Watch the video below to see the beautiful work this show has to offer. You can still view pieces at the Conservatory through March 18. You’ll never look at yourself the same way again after this project! 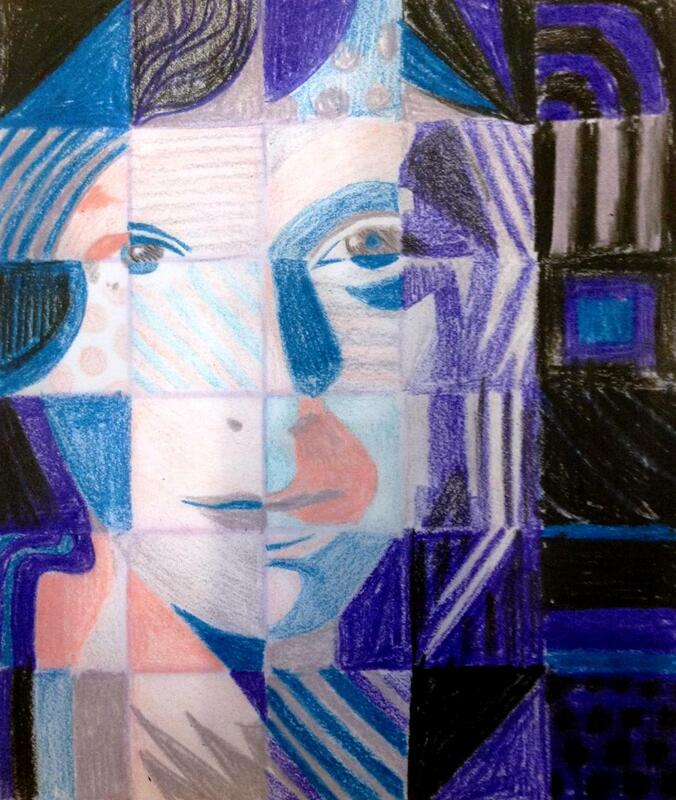 Imitating the style of photo-realist Chuck Close, we will create funky self portraits using grids and symbols. After we take your picture, we’ll print if off and place a grid over it. From there, we’ll show you some fun ways to fill in the squares with symbols, lines, and various colors. Say cheese! Join us March 3 – April 15 on Saturdays and Sundays in the Arts for All room. All ages welcome, but children must be accompanied by an adult. WHAT: Widely considered Shakespeare’s fastest-moving and funniest play, The Taming of the Shrew is the original battle-of-the-sexes romantic comedy. 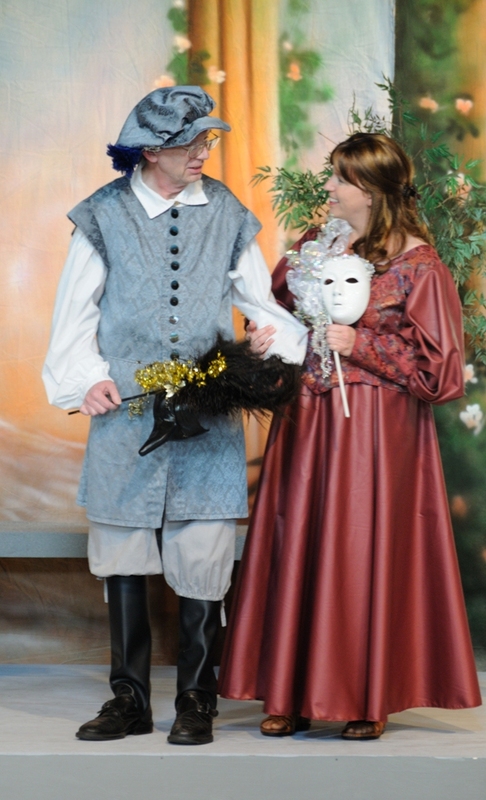 In the play, the headstrong Kate is courted by fortune-hunter Petruchio who is equally strong-willed. They engage in wild antics attempting to break the other’s will even while falling in love. 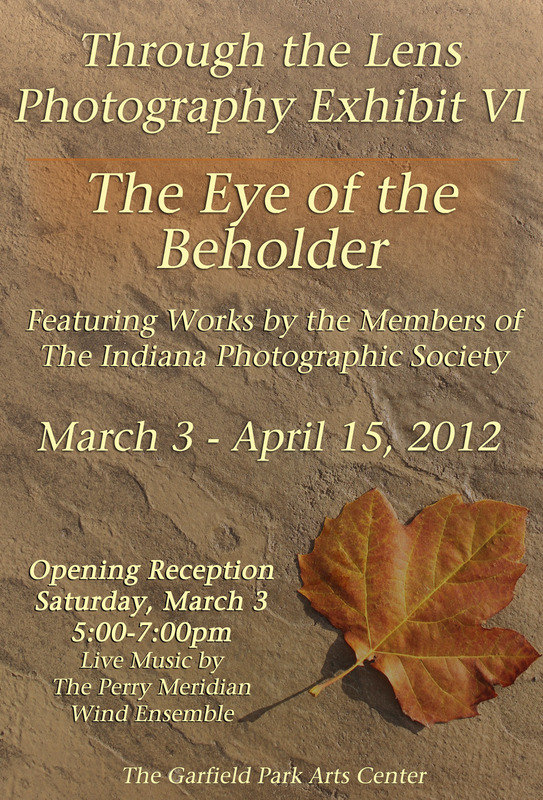 The Indiana Photographic Society presents its sixth annual exhibit entitled “Eye of the Beholder.” Society artists will showcase more than 75 photographic works of art. The free exhibit will offer displays of digital and film formats in black and white plus color and feature techniques including infrared and high dynamic range. Enjoy live music and refreshments at the opening reception, where many of the photographers will be in attendance. Good morning from the staff parking lot at the Garfield Park Arts Center. 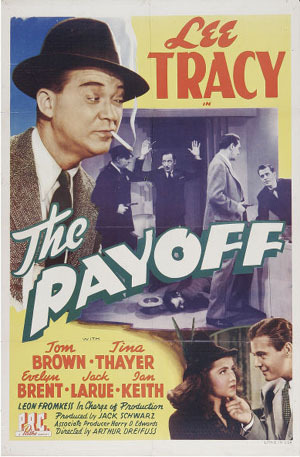 Tracy was a big star on Broadway and landed a contract with MGM, but heavy drinking and an unfortunate incident with the Mexican army kept Tracy out of big budget films for decades. Improvisational theatre, better known as “improv”, is a popular art form in which actors perform spontaneously. Actors often take cues from the audience to help set a scene, or play various acting games. You may have seen this type of acting at Crackers Comedy Club on Meridian St, or ComedySportz on Mass Ave.
Join instructor Thom Robertson for this dynamic workshop in improvisation techniques and practical skills. Thom has trained with Second City and INDYPROV. Ages 14+ $60 for 6 classes.